Welcome to the PrecisionAg Institute Whitepaper library! 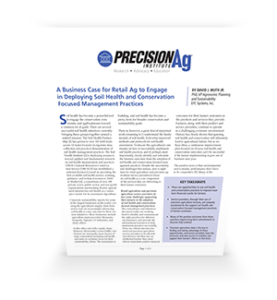 Here you will find free whitepapers and case studies from the PrecisionAg Institute Partners to download to any device. Complete the form below to download these FREE whitepapers today! YES, sign me up for PrecisionAg® Professional Update, a weekly eNewsletter.